"Microsoft has an exclusivity deal for consoles. 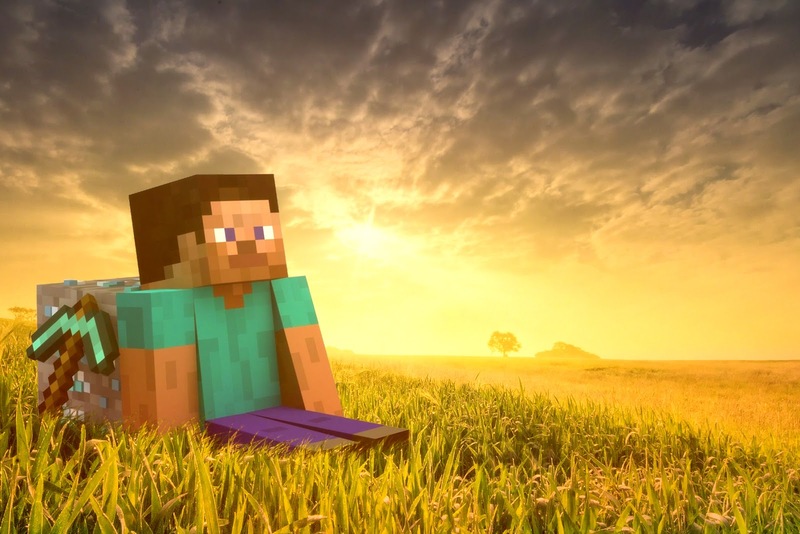 When it runs out we’ll consider Minecraft for PlayStation, but Wii U is very unlikely." "... The Vita counts as a console, so it will have to wait for the Xbox exclusitivity to run out"
Let us know what you think about Minecraft coming to the PS Vita! Give us a comment about it below.